The Minnesota Hosta Society. Check out our Website!!. 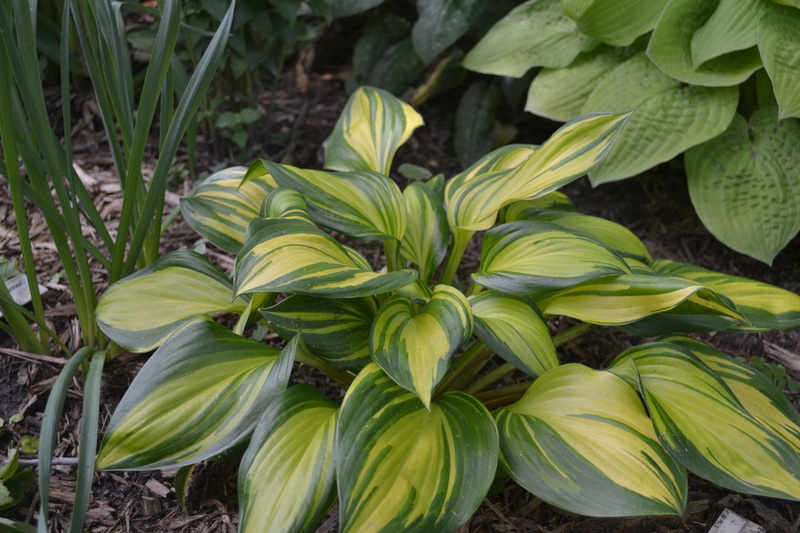 The Minnesota Hosta Society, MHS, is a non-profit educational society established in 1991 to promote knowledge of, and interest in the shade loving landscape plant, hosta. We have educational meetings throughout the year, offer many activities for members, and participate in several community events in the Twin Cities area.